The comfortable rooms and the wide variety ofservices we provide equal those at any internationalthree star hotel. The Baikal hotel is the largestand the most popular in Irkutsk. 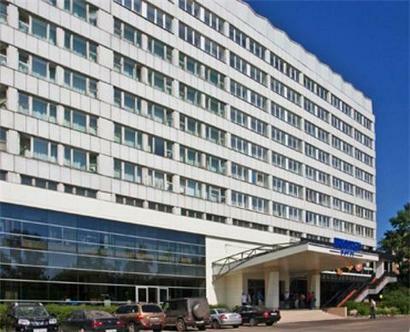 Located in the citycentre on the embankment of the Angara river ithas 248 rooms. The hotel is close to the theatrescentral shopping malls churches etc. It is in 20minutes drive from the airport and in 10 minutesdrive from the railway station.